Pastie.org is a place where you can type or paste anything. There’s no user names or profiles, what you type or paste gets placed in chronological order with the other entries. 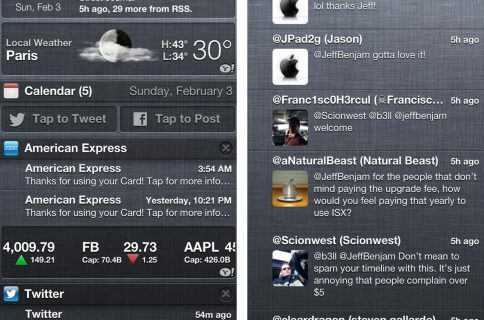 If you’re a fan of the service, you’re going to love this next jailbreak tweak. Glue enables you to paste content to Pastie.org directly from the iOS Notes application. The process is simple, just install the Glue tweak from Cydia and pop into your Notes app. Tapping the new icon at the bottom of the application reveals the option to upload the content to Pastie’s site. Once that’s done, just pop onto Pastie.org using your desktop’s web browser and click the Pastes tab at the top. I’ll be honest, a few of us here at iDB are having problems with the tweak. Our pastes just don’t always show up on the Pastie site, which kind of defeats the purpose of the utility. But when it works, it’s fabulous. I was able to make a list of songs I wanted to download in my Notes app, and later retrieve the list from the Pastie website on my desktop to commence downloading. 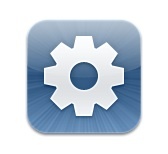 If you want to try out Glue for yourself, it’s available in Cydia for free. Have you tried out Glue? What’d you think?